In air travel that is. For the real buffs this is old news of course, but I wanted to share this anyway. 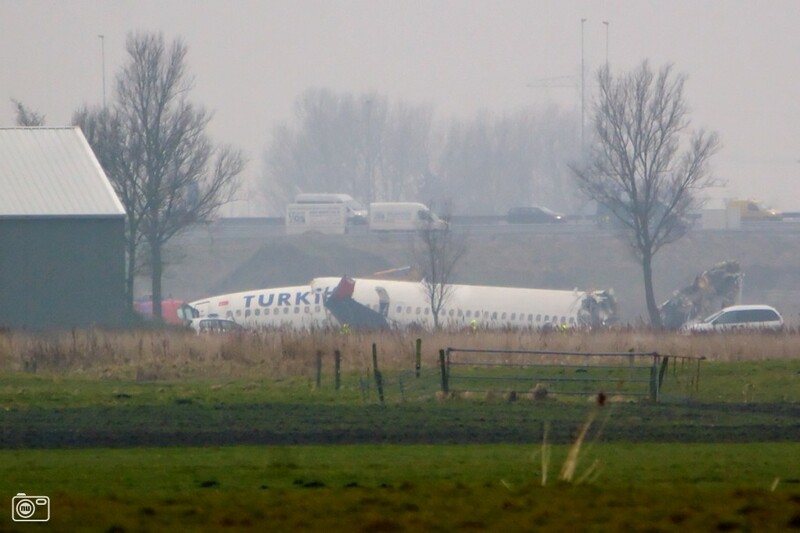 The final report on the crash of Turkish Airlines in February in Amsterdam (pretty close to me) last year has come out. As usual, this was a classical case of all the holes in the Swiss cheese lining up, and all parties involved are being blasted. The pilots *) for not recognizing what was going on, air traffic control for letting then do a short turn in and thus catching the glide slope from above without following proper procedures, Boeing for a system architecture leading to a safety hazard, Turkish Airlines for a mediocre risk management system, and all airlines for not reporting small system errors that are handled or “negotiated” by pilots routinely. Here is the report, and here the animation, basically saying it all. Earlier on the nest: The crash (I did not update this post. My speculation was more or less correct, but not in all details. Amongst others, the AP did not flare, it was just following the glidslope, and speed went all the way down to almost stall speed (stick shaker) before the crew intervened). On other aviation related news, news has come out over new analysis of the audio files made in the first month of searching for the black boxes of the still mysterious crash of Air France 447 over the Atlantic last year. The investigators have concluded that they did “hear” the pinger(s) of the black box(es) after all, and have now narrowed down the search to a 5 by 5 kilometer area, still approximately 3 kilometers under water and in very mountainous terrain. There is new hope they will be found and some light will be shed on what happened that night. Added May 10th: By the way, IF the above is true, it would strongly imply the crew made a full turn before crashing.